Garnet black color. Smoky, complex aromas of smoked plum, grilled meats, sundried heirloom tomatoes, and roasted beets with a satiny, crisp, dry-yet-fruity medium-to-full body and a warming, complex, medium-length caramelized shitake mushrooms, mesquite, brandy soaked cherries, toasted almonds, and cocoa nibs finish with medium tannins and moderate oak flavor. A smoky, terroir-driven Bordeaux Varietal Blend to show off to your guests at your next barbecue. 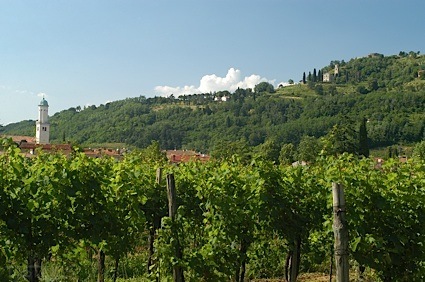 Bottom Line: A smoky, terroir-driven Bordeaux Varietal Blend to show off to your guests at your next barbecue. 89 • Avondale 2015 Amina Estate, Chenin Blanc, Paarl 13.5% (South Africa) $27.00. 84 • Avondale 2009 Samsara Estate, Syrah, Paarl 14% (South Africa) $42.00. 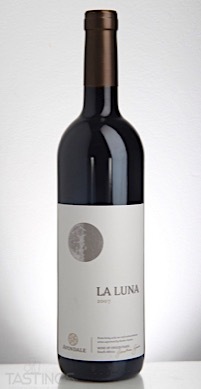 91 • Avondale 2007 La Luna Red Blend Estate, Paarl 14% (South Africa) $45.00. 92 • Bernard Remy NV Prestige Cuvée Brut, Champagne 12% (France) $55.00. 96 • Bouché Père et Fils 2004 Champagne 12% (France) $55.00. 92 • Brackenheim 2016 Trocken, Riesling, Württemberg 12% (Germany) $22.00. 91 • Epos 2015 Trocken, Spätburgunder, Württemberg 13.2% (Germany) $30.00. 92 • Gyejacquot Fréres NV Prestige Vintage Brut, Champagne 12% (France) $52.00. 88 • La Tour Melas 2015 Greece 14.5% (Greece) $75.00. 92 • Signum I 2014 Trocken, Lemberger, Württemberg 13.5% (Germany) $40.00. Avondale 2007 La Luna Red Blend Estate, Paarl rating was calculated by tastings.com to be 91 points out of 100 on 3/16/2018. Please note that MSRP may have changed since the date of our review.